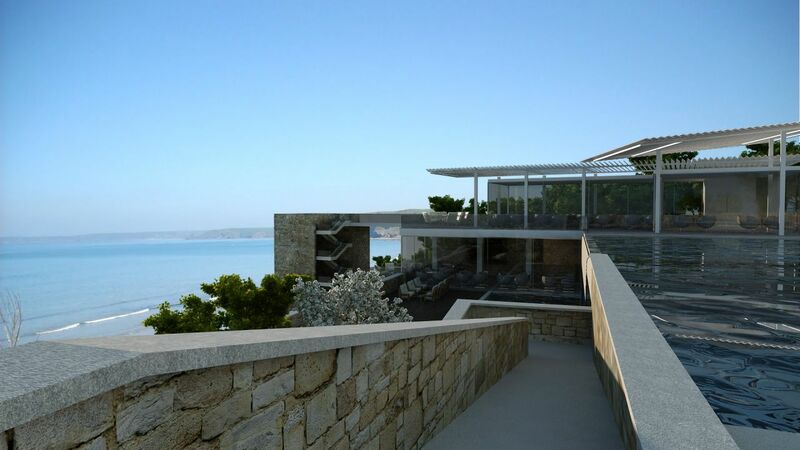 Two bedroom apartment located in the most exclusive area of the Vlora Coast. Great Views of Vlora and Sazan Island. Great Views of Vlora and Sazan Island. It includes 3 blocks, built in 3 phases with 4 & 5 residential floors. 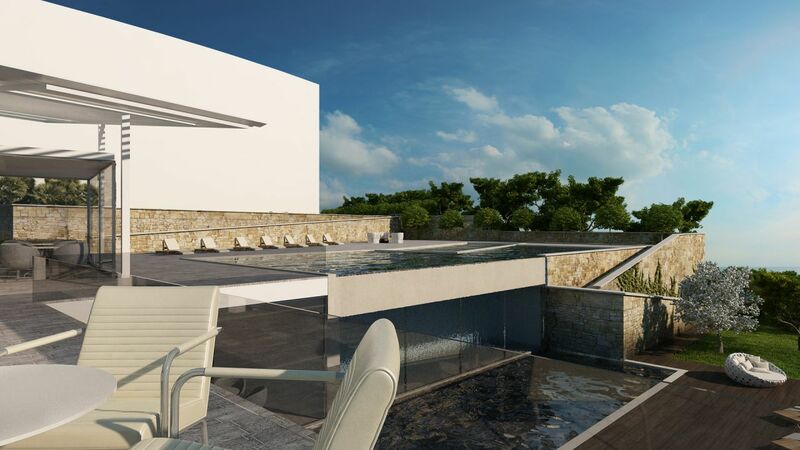 Located in the most exclusive area of the Vlora Coast, there will be total unobstructed sea views from nearly all the apartments. 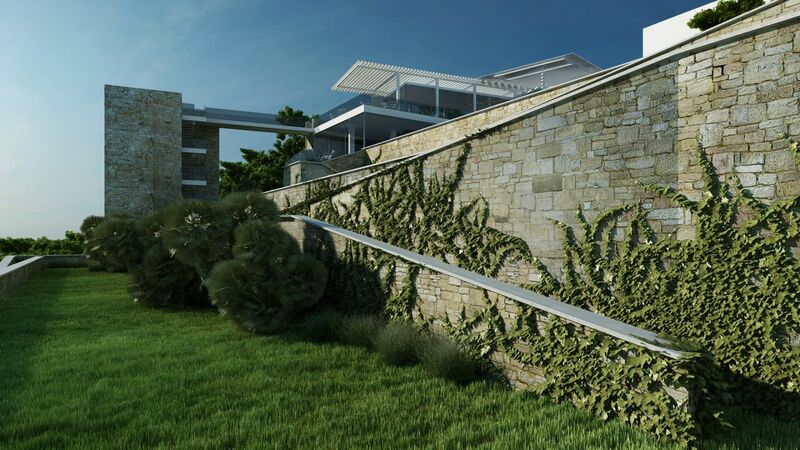 A contemporary design which will blend modern architecture with local surroundings. Car parking and security gating. Large communal areas relaxing in the bars and restaurants with views of beaches, sea and island.